Simply sign up to get Michael Kors email updates and get a 10% coupon within 24 hours plus be the first to know when other coupons are available. Sign up is at the bottom of their home page. You don't have to print, simply show the coupon on your smartphone in store. Spend $250 and get 25% off, spend $300 and receive 30% off. You can read the terms and exclusions here. Note: To use the coupon above at michaelkors.com. Enter coupon code: GIFTING at checkout. This coupon was brought to us by retailmenot. 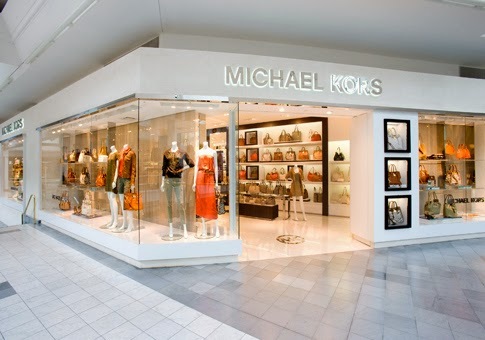 Save a whole bunch at Michael Kors stores. Spend $250 get $50 off, Spend $500 get $125 Off, Spend $750 get $250 off. Michael Kors is an American fashion designer. He is best known for designing classic styles featuring women's, men's apparel, handbags, shoes and more.